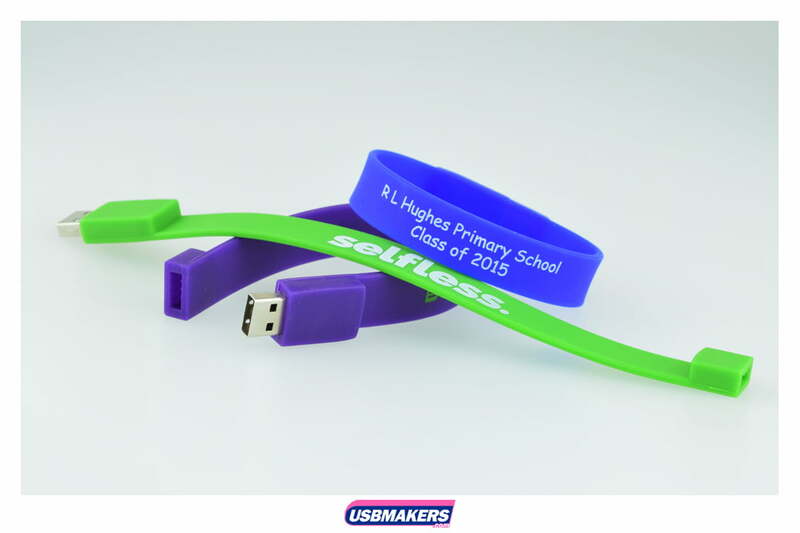 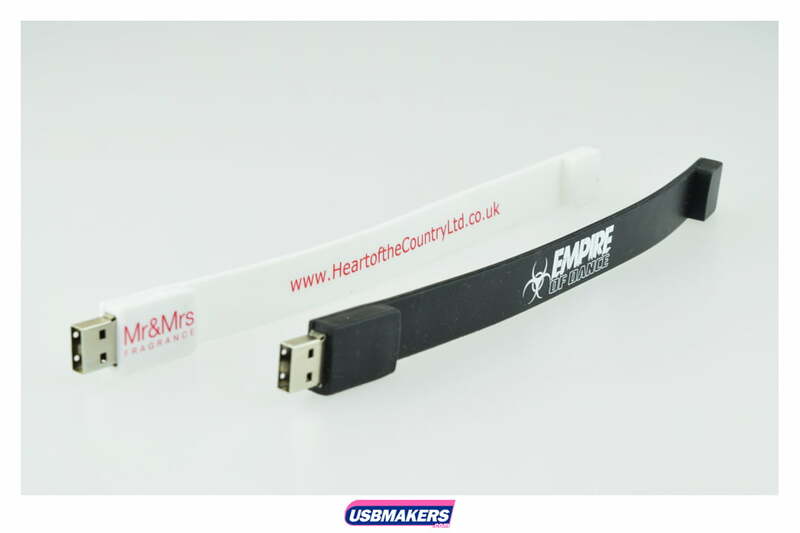 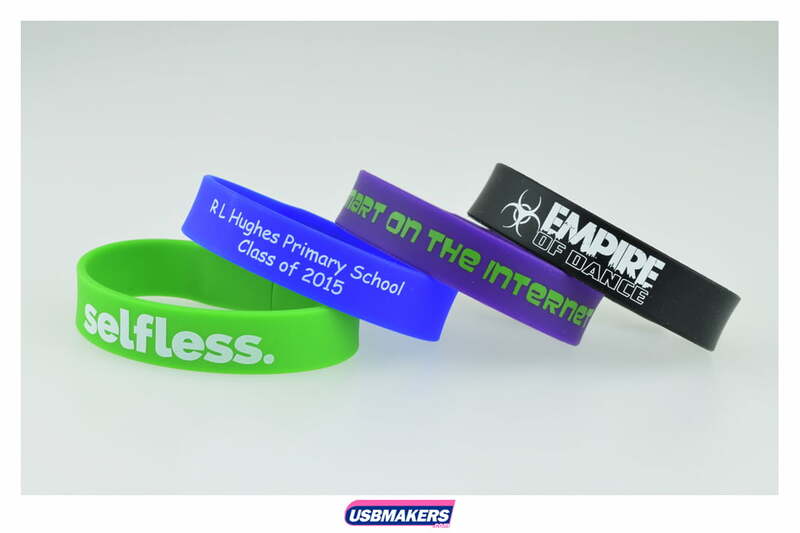 The Wristband USB Memory Stick is an extremely popular and contemporary style drive with all schools, colleges, and universities throughout the year. 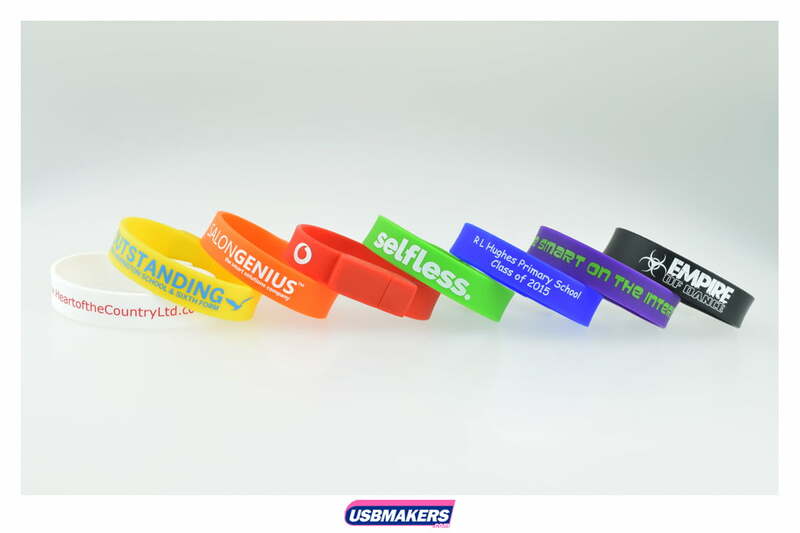 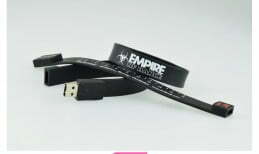 The Wristband USB Drive is made of silicone material which makes the device satisfying to wear around the wrist as well as being moisture and shockproof with water. 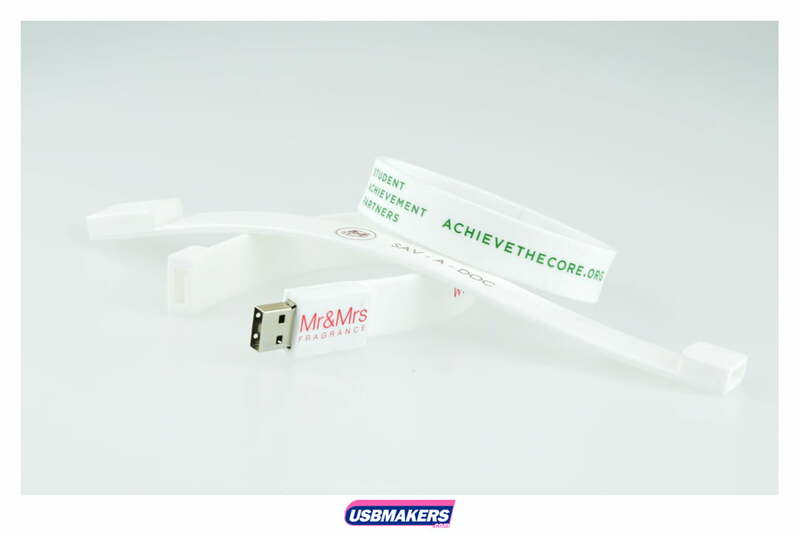 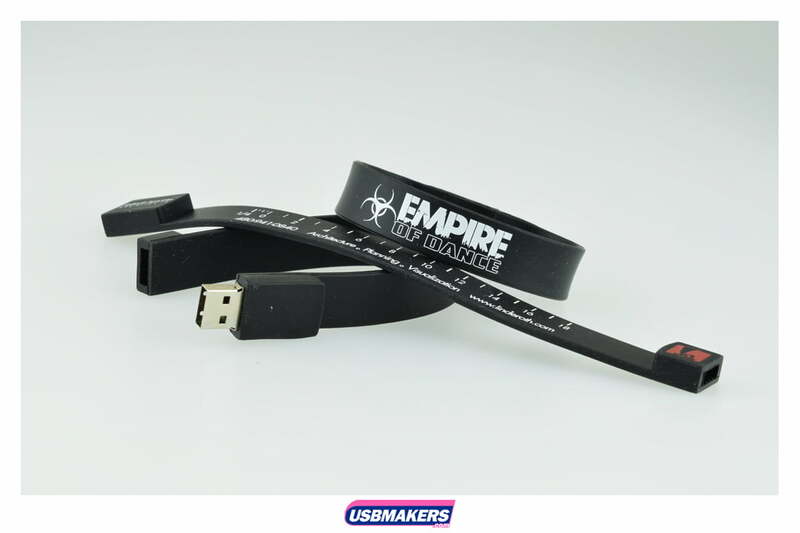 The Wristband USB Drive is a miraculous USB storage device which gives you the choice to choose capacities ranging from a small 128Mb up to a large 64Gb. 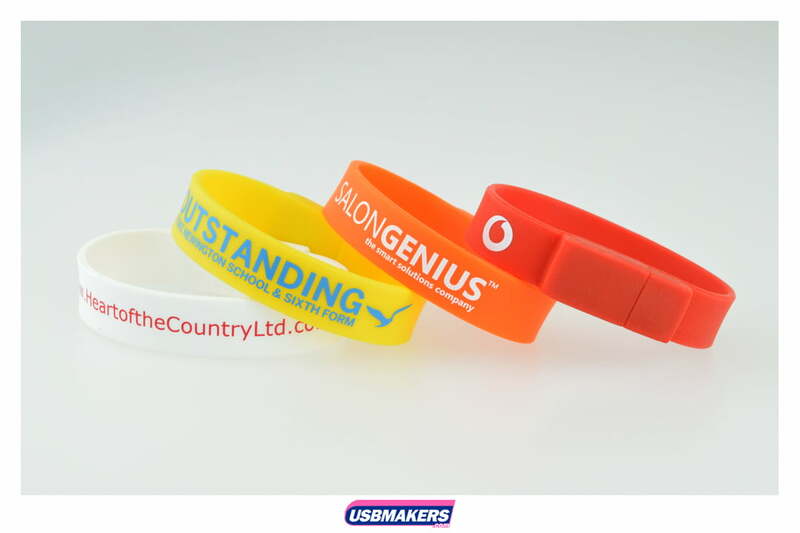 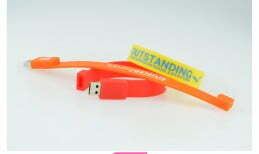 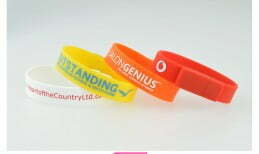 We can print up to three spot (solid) Pantone colours onto the Wristband USB Drive. 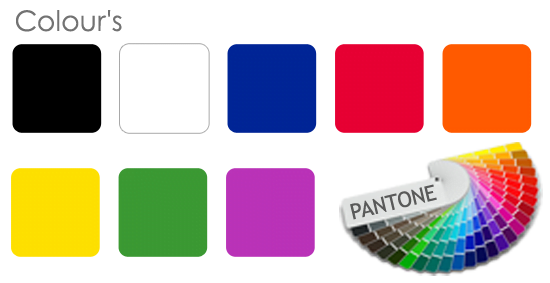 There is a range of standard colour shells consisting of; blue, red, green, yellow, black and white. 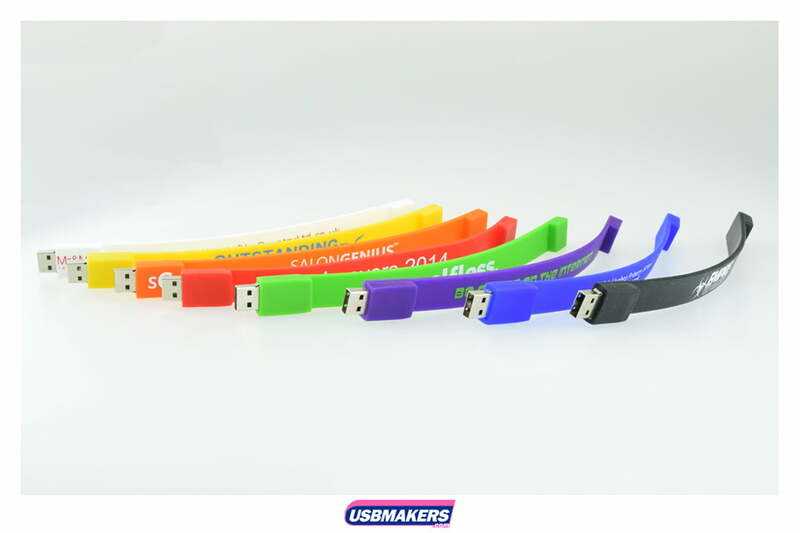 Nevertheless, if you would like the option to Pantone match your USB shell then we can achieve this, but please note that there will be a small additional charge for this extra feature. 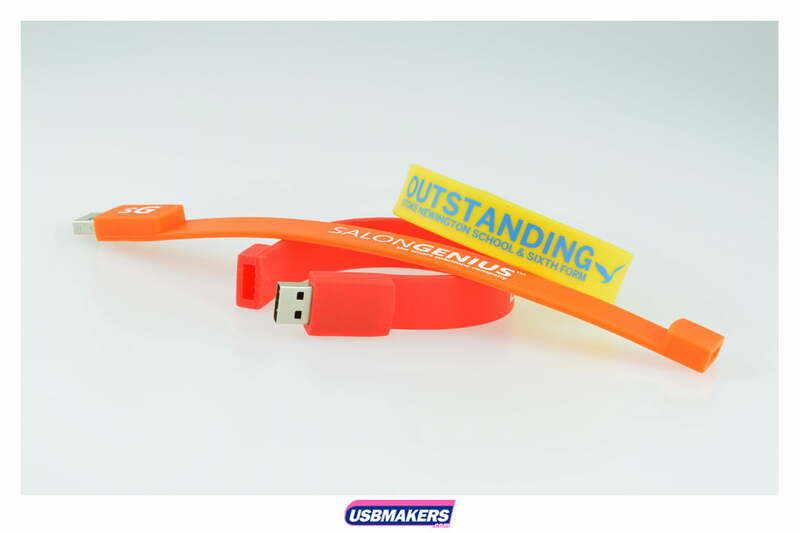 Data upload is free up to 400Mb to all customers and we also offer all companies the option to lock, unlock or to add an auto-run feature to your USB order.